ColorWare Bold Parts Now Available - No Need to Mail In! Back, bottom, and camera parts are available. 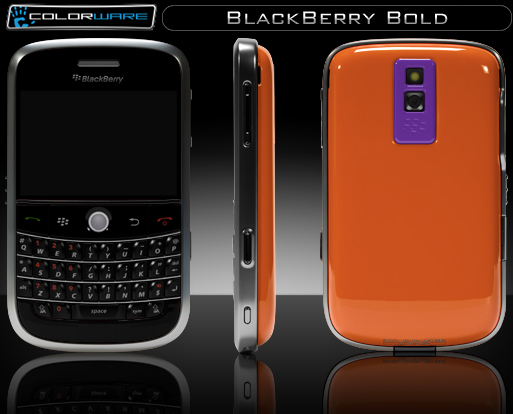 To have your frame color customized, you will need to send in your device per usual. Once created, click the link for Parts Only. From there, simply finish the checkout process and ColorWare will ship you out the custom painted parts along with step-by-step instructions that walk you through the installation process.